Learn the basics of vehicle maintenance and repair from this practical introduction. Written by an experienced practitioner and lecturer this book provides not only the information you need to understand automotive engines, but it also gives you the background information that allows you to put this information into context. . Flow charts, diagnostic case studies, detailed diagrams of how systems operate and overview descriptions of how systems work help you to understand the subjects . Step-by-step instructions and quick reference tables make learning quick and easy . 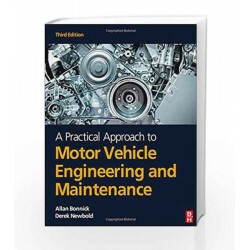 Questions and answers help with revision and complete your understanding of the subject Bonnick's approach focuses on how systems work in general, rather than focusing upon any one manufacturer so you have the confidence to work on all types of vehicles. 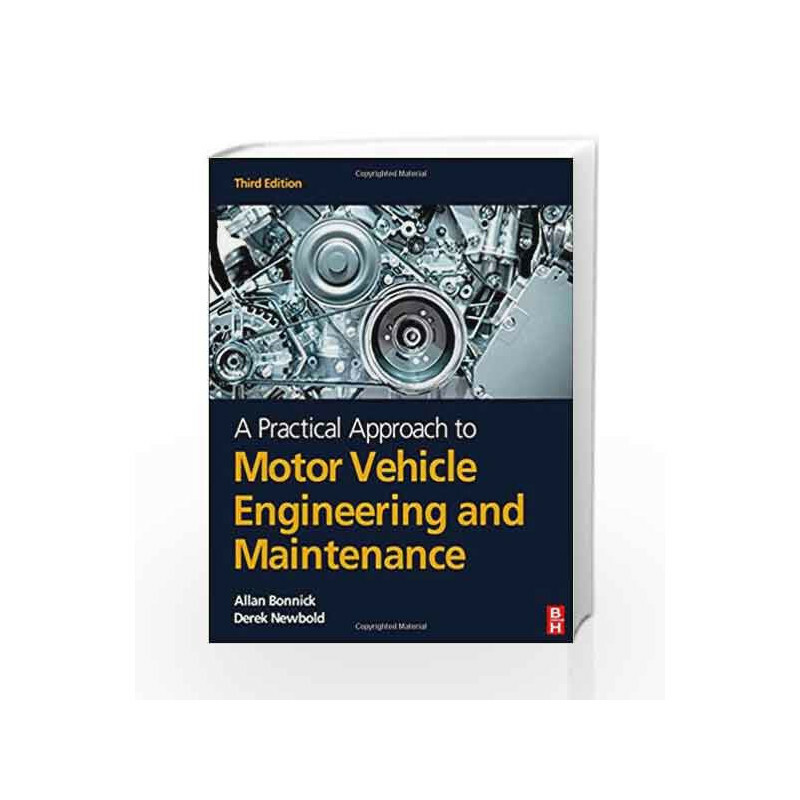 If you are a student of motor vehicle engineering, apprentice or just a keen amateur, the vehicle maintenance procedures integrated throughout make this an indispensable first classroom and workshop text. It is made accessible to all levels of ability through its clear, logical approach, excellent illustrations and step-by-step development of theory and practice. There is guidance on preparing portfolios of evidence and practical exercises are included to demonstrate actual workshop practice. Now written to not only cover the Institute of the Motor Industry (IMI) courses but also all other similar courses. Allan Bonnick is a motor vehicle education and training consultant, formerly Head of Motor Vehicle Engineering at Eastbourne College of Arts and Technology, UK. *? For motor vehicle maintainance courses that attract 30,000+ students a year. *A comprehensive and highly practical introduction to a proffesion which offers 820,000 UK jobs in the automative industry through manufacturing, supply, retail and servicing. * Covers all the mandatory and popular optional unit of the IMI Technical Certificates and NVQ level 1 and level 2 sylabus. A Practical Approach to Motor Vehicle Engineering and Maintenance Book is not for reading online or for free download in PDF or eBook format. Table of Contents,Index,Syllabus,summary and image of A Practical Approach to Motor Vehicle Engineering and Maintenance book may be of a different edition or of the same title.